Parikkala offers good possibilities for track and field sports. 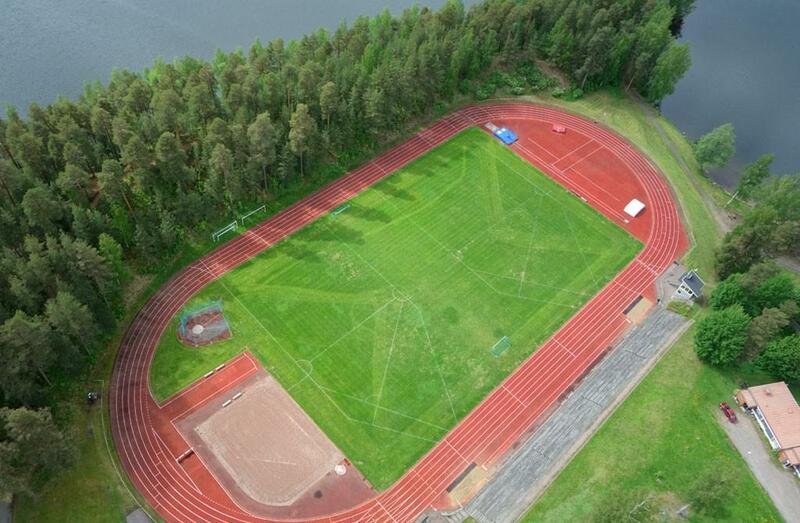 Sports fields are located in Parikkala city centre, Saari and Uukuniemi (Niukkala). Harjulinna sports field is located in the Parikkala city centre. 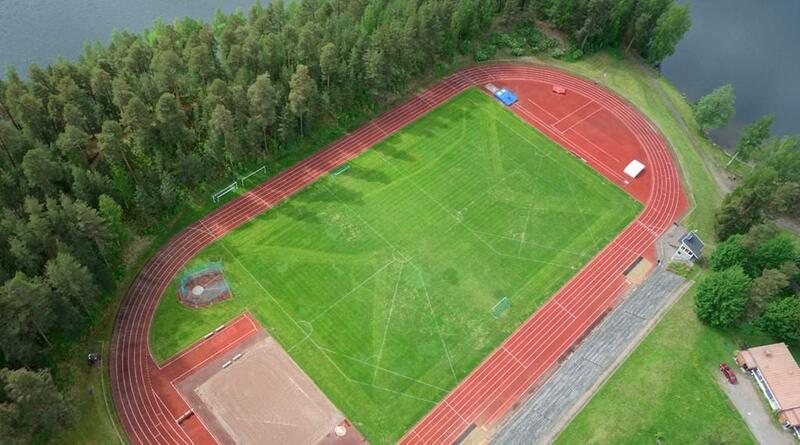 On many occasions, it has been titled the most beautiful sports field in Finland. Harjulinna sports field offers breathtaking views to lake Simpelejärvi and Sikoharju nature reserve. The sports field is a high-quality field suitable for track and field and football. 6 running lanes, grass field in the centre. Changing room facilities with shower and toilets.